Details for Seabourn Encore can be found below. 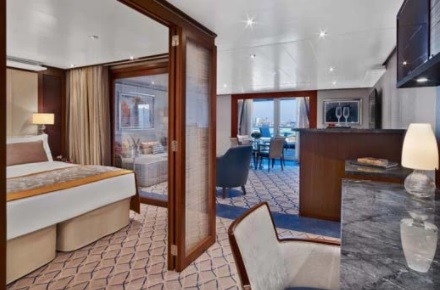 Seabourn has officially debuted Seabourn Encore. Our new ship is as strikingly beautiful and as excitingly innovative as any Seabourn has ever debuted. It will crown a fleet that is already the newest, most modern and most acclaimed in the ultra-luxury segment. Modeled on the award-winning trio of ships introduced with Seabourn Odyssey in 2009, Seabourn Encore represents another welcome stage in the evolution of small-ship cruising, which Seabourn pioneered and has consistently expanded and enriched. All Veranda Suites feature comfortable living area, queen-size bed or two twin beds, dining table for two, walk-in closet, interactive flat-screen television, fully stocked bar and refrigerator, makeup vanity, and spacious bathroom with separate tub and shower. 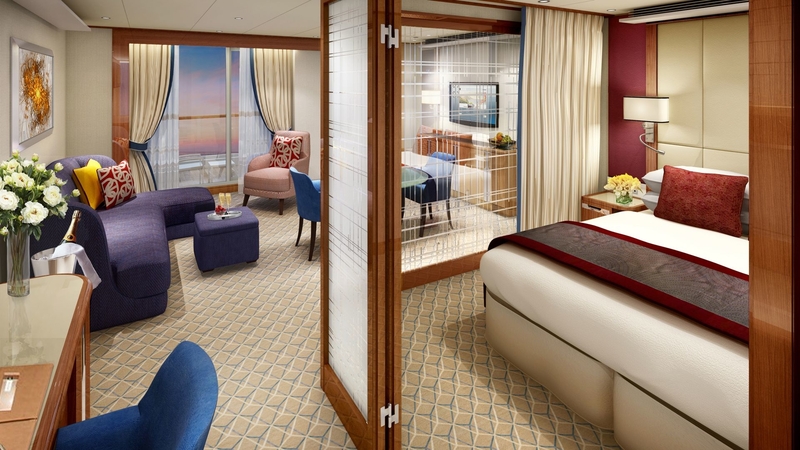 write a review of Seabourn Encore.